When I have visitors I usually leave my dog in another room. She’s fanatical about guarding the house and does everything she can to prevent anyone getting through the front door. She can be a little intimidating. Today, though, my dog is with me and my guest M.S. Kaye, lying on the settee between us, feeling sorry for herself. She’s been very ill with an infection, and although she’s well on the road to recovery, she’s as meek as a lamb. It’s good to meet you, Melissa, and thanks for coming all the way to visit me and my poorly dog! Thanks for having me as a guest, Helena! Hope you’re not feeling the cold in northern England today! That’s a great choice. I love visiting Germany. The cathedral in Dresden is also magnificent. It’s one of my favourite cities in the world. Being a writer is a great job. What’s the worst job you’ve ever had? Actually, I just left it. The job wasn’t bad (administrative); it was a few of the people who were toxic. Another great choice! And if you love the Brontës, you might like to check out my previous post about the Parsonage. If you could meet anyone in the world, dead or alive, who would it be and what would you say to them? Charlotte Brontë. I doubt I’d say much of anything; I’d just bask in her awesomeness. What’s your happiest childhood memory? Every Christmas morning. My mom had a way of making it special, and not because of the presents. It can be a magical time for children. I’m glad Christmas is full of happy memories for you! What’s the most important lesson life has taught you? Keep going and don’t worry so damn much. Everything will work out in the end. Thanks for coming to visit, Melissa. It’s been great getting to know you. I’m impressed by the Taekwondo skills! 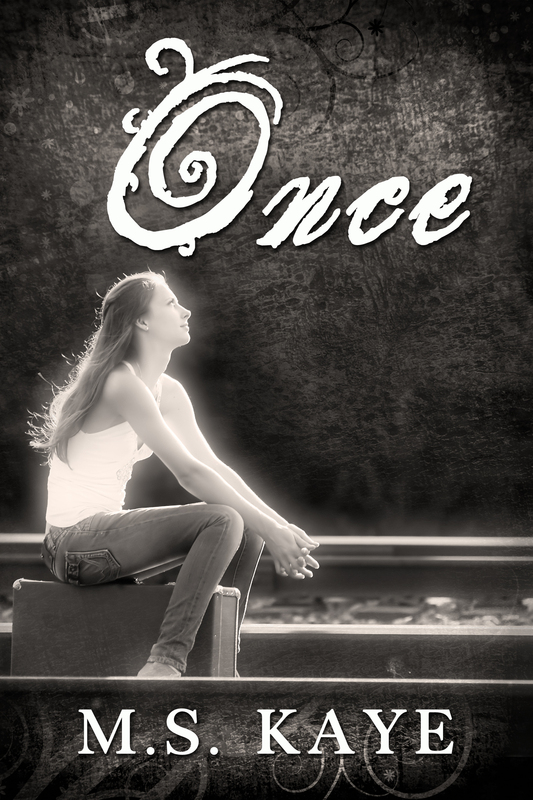 And congratulations on the release of Once – a most intriguing story! If you have any questions or comments for M.S. Kaye, please let us know. We’d love to hear from you! Thanks for your comment, Tina! Melissa’s story does have an intriguing plot. Thanks for coming by! Thank you for having me! This was fun!! I enjoyed it, Melissa. Thanks for your great answers! As a new transplant to FL from VA, I know what you mean, Melissa. Interested to hear you’d love to visit Koln–I remember as a teenager my family took a trip down the Rhine–crossing by ferry back and forth to visit castles etc. The cathedral at Koln was one of my favorites! Ooh, the Rhine. I want to see the spot of the Lorelei legend. That plays a small part in the sequel to a book I have coming out soon from Wild Child Publishing. Love that legend. Hey, Helena. Nice to meet you Melissa. Love this cover. Really makes you want to pick up the book and the read. If you had to label it, what genre would you say this book is? Thanks! I live the cover too. The artist did a great job and really listened to what I wanted. The genre is romance/women’s with an inspirational twist. Lovely interview, ladies. I hope you are feeling well soon, Melissa. It’s a shame to be under the weather when you are away from home. Enjoyed the interview, ladies. 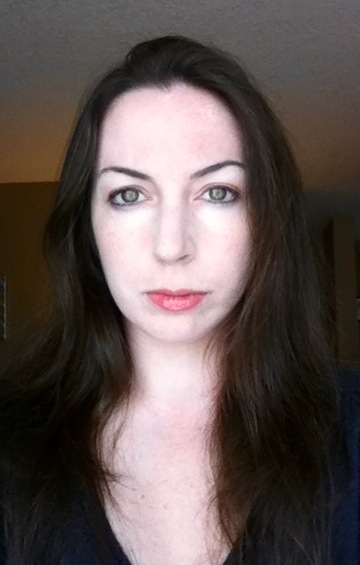 Melissa – you have many of the same reading and hero tastes as me! The strong, silent, tortured hero is the BEST kind! Thanks for coming by, Ros and Gemma! And Ros, me too! I’m going to reread some Bronte sisters over the holidays :) Thanks for your comments!